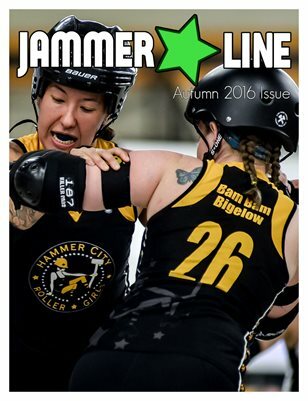 Magazines from the 2015 Flat Track Season. 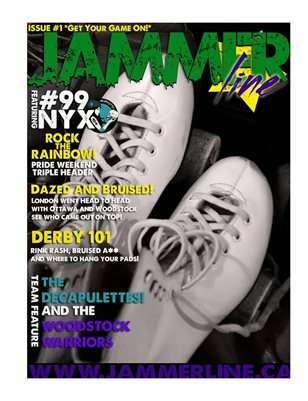 Our Summer Issue of Jammer Line Magazine. 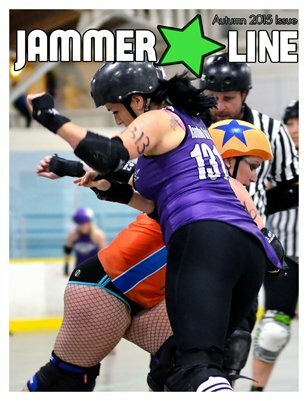 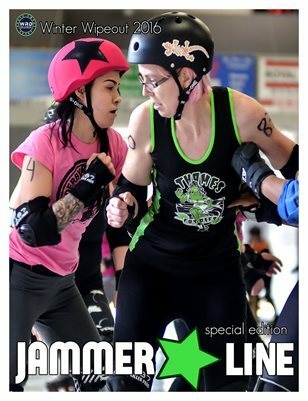 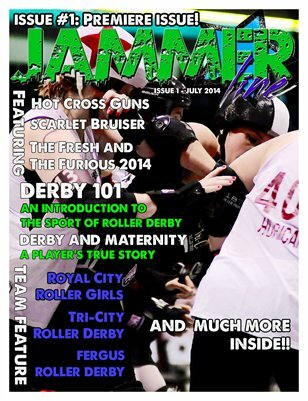 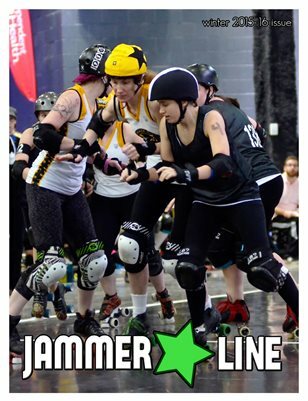 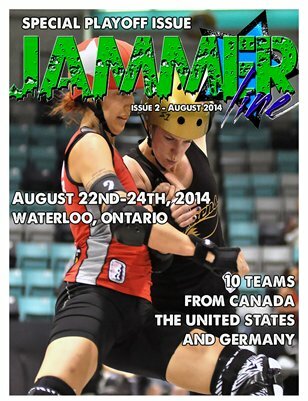 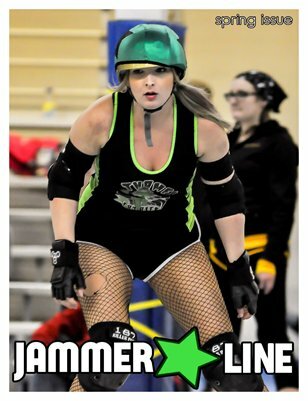 July Issue of Jammer Line Magazine. 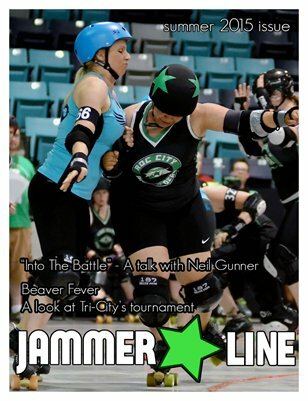 Featuring Tri-City Roller Derby, Royal City Roller Girls and Fergus Feims.